We are on the verge of an historic moment in Lakota history. 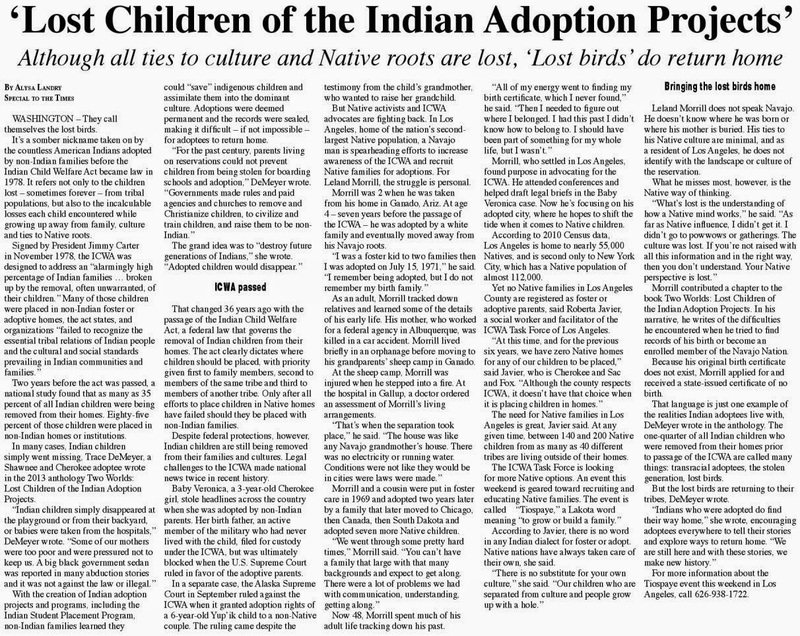 Lakota People's Law Project is launching the Campaign to Free Lakota Children, with a national petition (click to sign it here), calling on President Obama to authorize the grants needed to start tribal foster care programs, and put us within sight of bringing our children home. 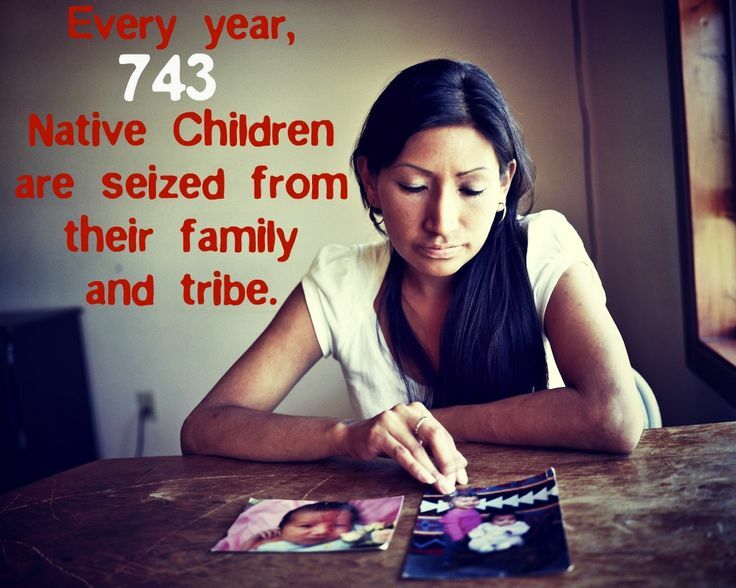 There is an epidemic of hundreds of state kidnappings of Native children by South Dakota's Department of Social Services. Lakota kids are ten times more likely as non-Native kids to be forcibly removed from their homes and placed in the foster care system. 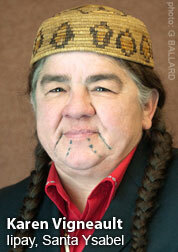 The State receives up to $79,000 per Lakota foster child annually from the federal government. The Lakota People's Law Project has recently released a new 12-minute video 'Hearts on the Ground", documenting the heart breaking reality of the South Dakota DSS illegally denying Lakota grandmothers custody of their own grandchildren. Please watch and share this video. 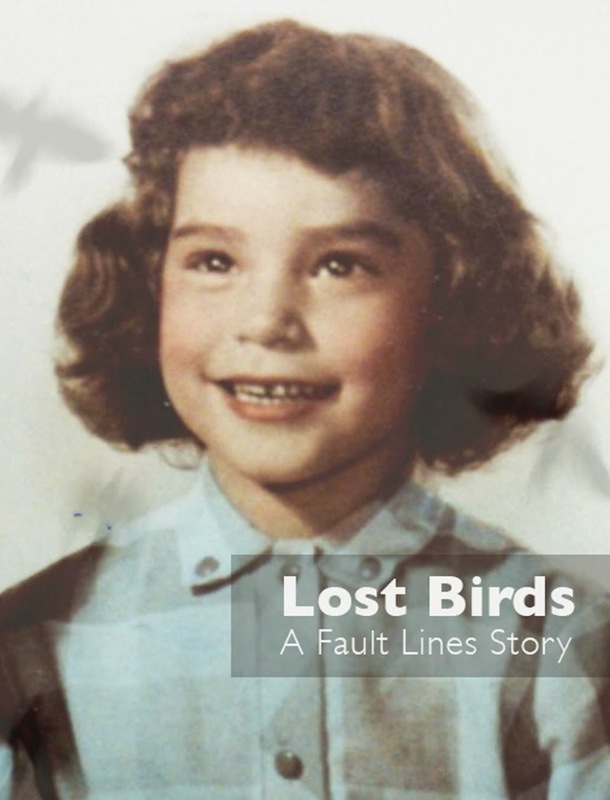 As part of our new Campaign to Free the Lakota Children, we would also appreciate the the help of those supporters who use Twitter to recommend the 'Hearts on the Ground" video to the popular website Upworthy, with your suggestion to @Upworthy. 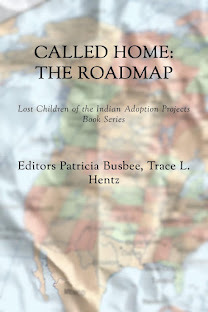 We have the solution: Foster care programs run by Lakota tribes, not the culturally biased and money-motivated DSS of South Dakota. Please sign the petition--and help spread the word. Together we can change history.